Windsor Castle is a pub that offers stripteases from Thursday to Saturday in an upstairs bar with a separate entrance. In the main bar area, they provide a pool table and a big screen TV showing premiership football as additional entertainment. Catering for private parties of up to 80 guests is available upon request. Always got something to say? Want to submit a review of Windsor Castle in London? 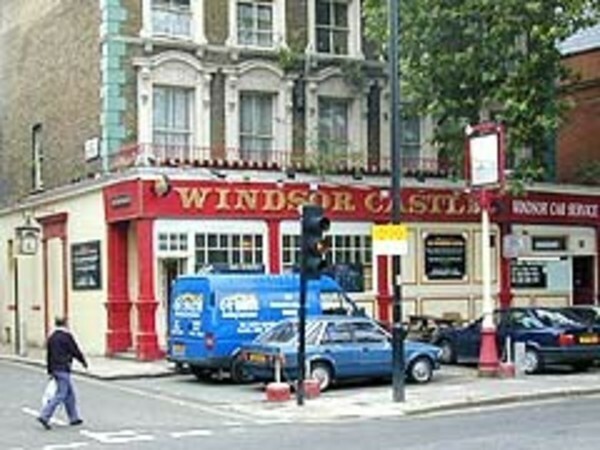 A Windsor Castle London review will help create a directory of recommended Pubs in London. Is Windsor Castle London your business? Claim it now. Business owners who claim a business can update the description and add new tags and photos.